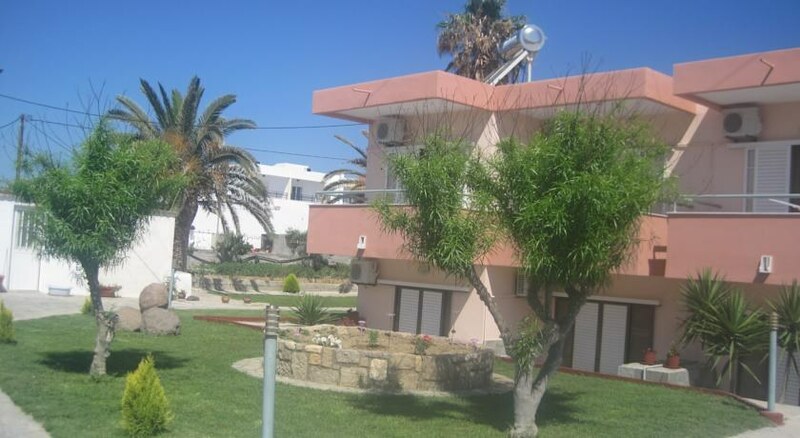 Sevi Apartments are set back from the main road in Kevalos just 150 metres from the pretty beach. 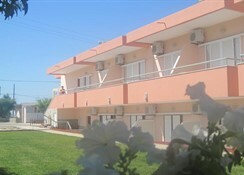 This is an ideal budget complex for a traditional beach holiday in the Greek sunshine with warm Greek hospitality. 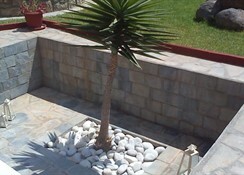 The apartments nestle beneath a tumbling hillside landscape with a local taverna and supermarket just 100 metres away. These one bed apartments are basic, but clean, bright and have new modern fittings. The kitchenette is well equipped and there is air-conditioning for use if required (local charge). Sevi Apartments are ideal for those who want sun, sea and sand with a comfortable bed and a hot shower at the end of the day. Getting to the hotel: The airport is just 17km from the complex. 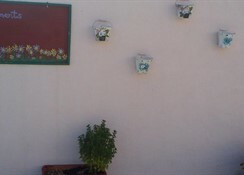 Local Tips: The local taverna serves home-made dishes using their own locally grown produce –delicious! 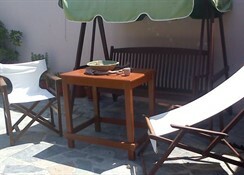 Food, drink and entertainment: Self catering accommodation with kitchenette facilities, supermarket and taverna nearby. 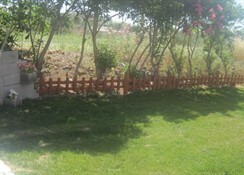 Sport, games and activities: The beach is a short walk from the apartments. Additional: Reception area and housekeeping.